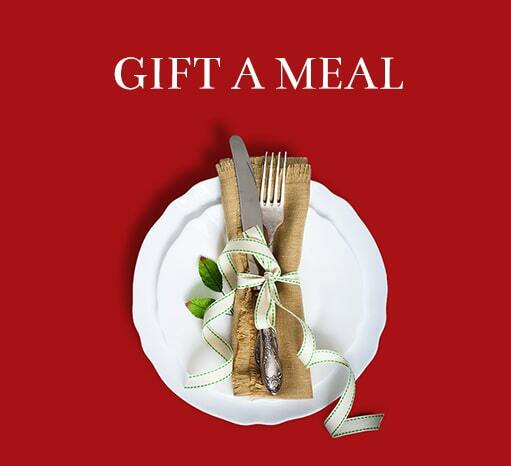 Lite Bite Foods welcomes all its patrons to the Lite Bite Rewards Programme with some of the most exciting offers and rewarding privileges. With an easy sign up process, enjoy your favorite meals amidst great ambiences across India. What is Lite Bite Rewards Programme? 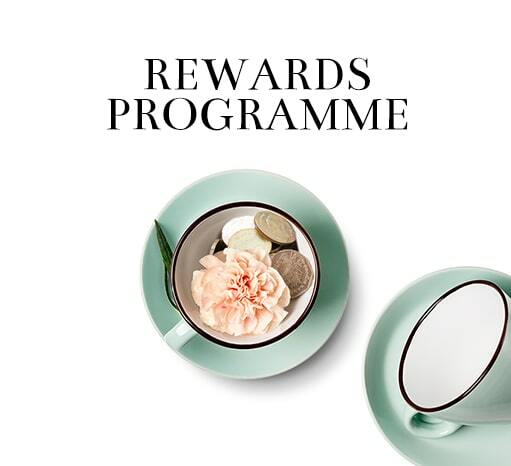 It is a simple programme that consists of reward points, which can be earned and redeemed by all patrons when they dine with us! Step 01 Signing up is absolutely free! Just share your contact details with the restaurant staff and voila! Step 02 You will now be eligible to receive and utilize the perks of the Programme. Step 03 50 points are already present in your account. Welcome to a world of unparalleled dining experiences! Members can redeem their points on the bill by simply informing the staff about the redemption at the outlet, prior to receiving the bill. In case of any dispute(s), Lite Bite Foods reserves the right to a final decision on the interpretation of these terms & conditions. Lite Bite Foods reserves the right to amend the terms & conditions, price(s) of the product, end the offer(s)/promotion(s), or call back any or all of its offer(s)/promotion(s) without prior notice. Wallet reward(s)/Cashback credited to a user cannot be withdrawn/ transferred to any linked bank account(s), cancelled or transferred to other user(s) unless specifically provided hereunder. Lite Bite Foods shall not be liable for expired balance (as mentioned in point no. 11 below) if not used as per the company policies. No two offers can be clubbed together. "If a customer has availed one of the offers from any Reservation/ Dine In/ Delivery portals, they will not be eligible for redemption of loyalty points". Every Rs 20 spent will provide 1 loyalty point. The said Loyalty Points will not be awarded for any discounts, which are already availed. Redemption of points will be applicable across all Casual Dining Restaurant brands under Lite Bite Foods umbrella. The points added per account will immediately expire after 12 months starting from the date of registration in the programme and henceforth will start from Nil. Your mobile number will be your unique loyalty number. 50 points are added by default on a new signup (through registered phone number) in the programme. These terms and conditions shall be governed and interpreted in accordance with the laws of India and the Courts at Delhi shall have exclusive jurisdiction in respect of all matters arising out of these Terms and Conditions and/or the Lite Bite Rewards Programme. This is cumulative accrual basis billing, irrespective of how many redeemed, i.e. not balance point. Once achieved, customer tier is for lifetime.